Qualifying additional services include differential fluid exchange, transmission fluid exchange and/or service, coolant flush and power steering flush. To redeem offer, print coupon and present during service. Restrictions apply. These guys had the car done so fast. The service was amazing. We purchased tires for my daughters car and the product was so affordable. I would totally recommend Mobil 1 to anyone I know. Thank you so much for a great experience. Expert Auto and Light Truck Repair, Maintenance, and Accessories Serving Medicine Hat, Redcliff, Dunmore, Cypress County, and the Surrounding Areas. If you are looking for Automotive & Light Truck repair service in Medicine Hat, Redcliff, Dunmore and area. 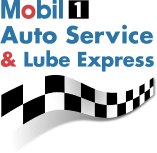 Mobil1 Auto Service & Lube Express is the Family owned business that you can trust. Established in 2006 we provide our friends & neighbors with more than 75 years or experience. We also take the time to explain every job, diagnostic scan data, photos of concerns as well as your old parts are always available to review. 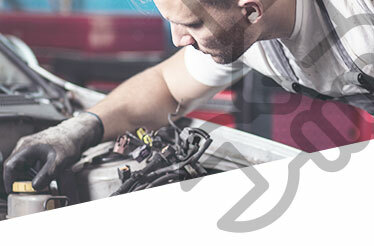 You can be assured that our technicians have been trained to repair your vehicle - old and new alike - the very first time. And we always use the correct parts for your vehicle. 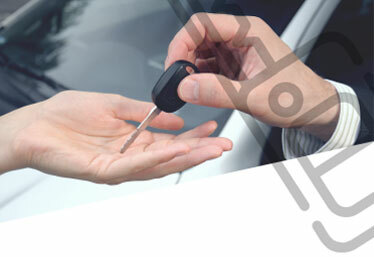 On line bookings, Appointment reminders, Maintenance plans to meet your needs. We check for Safety Recalls outstanding. It is not just the dealer that can do this. 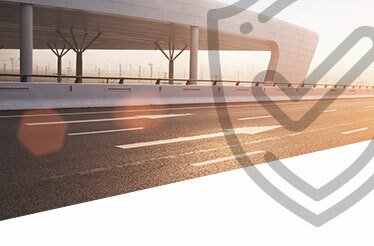 We are happy to provide you with as much – or – as little information about your service as you are comfortable with. Drive in, Drive out, Drive Happy! We know you have a busy schedule. Let us help by giving you a lift! We offer a shuttle service to your work or home!